List culture has become as ‘ubiquitous’ a feature of contemporary cultural life as the prize culture James English writes about in his seminal The Economy of Prestige. Lists from The New Yorker’s 20 Under 40 to Granta’s Best Young British Novelists to the Guardian’s Top 10 series have become indispensible reference points for publishers, critics and readers. These ubiquitous lists are contradictory creatures. They are by definition selective or reductive, and yet their appeal is in the potential they offer us to expand – to help us make decisions about the writers and books we should be reading beyond those we already have in mind. The Africa39 list – a list of the 39 most promising fiction writers from Africa (south of the Sahara) under 40 – announced on Tuesday at the London Book Fair, acknowledges, reflects and embraces these contradictions. The Africa39 list features nearly all the big names you would expect, including Chimamanda Ngozi Adichie and Dinaw Mengestu (who also appeared on The New Yorker’s 20 Under 40) alongside Taiye Selasi and Nadifa Mohamed (who also appeared on Granta’s Best Young British Novelists). It includes four winners of the Caine Prize – Monica Arac de Nyeko, Rotimi Babatunde, Tope Folarin and Mary Watson – and many more who have been shortlisted for the prize or attended their annual workshop. Caine Prize winner, recent winner of the Etisalat Prize for Literature and Man Booker Prize shortlisted No Violet Bulawayo is perhaps the most notable exception. 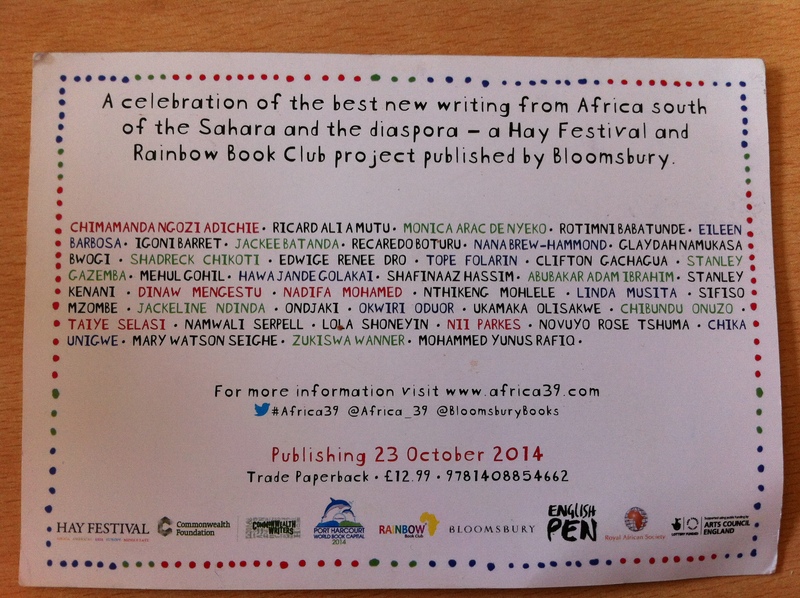 Africa39 is a project that has been jointly initiated by the Hay Festival and the Rainbow Book Club. In 2007 in collaboration with Bogotá World Book Capital, Hay Festival launched Bogotá39 – a list of the 39 most promising Latin American writers of fiction under 39. Beirut39 followed on from this in 2009, bringing together 39 of the most promising writers of Arab heritage under 39. Africa39 is a collaboration with Port Harcourt World Book Capital and the 39 writers on the will be invited to take part in the Port Harcourt Book Festival later this year. As Margaret Busby, one of the judges of Africa39, commented immediately before the announcement (echoing Binyavanga Wainaina who spearheaded the process of putting together the project’s longlist), the list is a ‘snapshot’, it is ‘not definitive’, ‘not exclusive’ and ‘other writers would be on it another day’. However, it remains a list that is intended to expand the reading and definitions of African fiction, as Margaret Busby went on to say to ‘give a different spin to what people think of as African literature’. This again very much reflects the vision of Wainaina’s initial ‘call out’ which encouraged applications in multiple African languages, across genre and embracing ‘the broadest idea of prose fiction’. Koko Kalongo, Founder of the Rainbow Book Club and Project Director of the Port Harcourt World Book Capital highlighted to those gathered for the announcement at London Book Fair that 1 in every 4 or 5 Africans is a Nigerian – preparing us for the perhaps unsurprising news that 25% of the writers on the list are Nigerian. 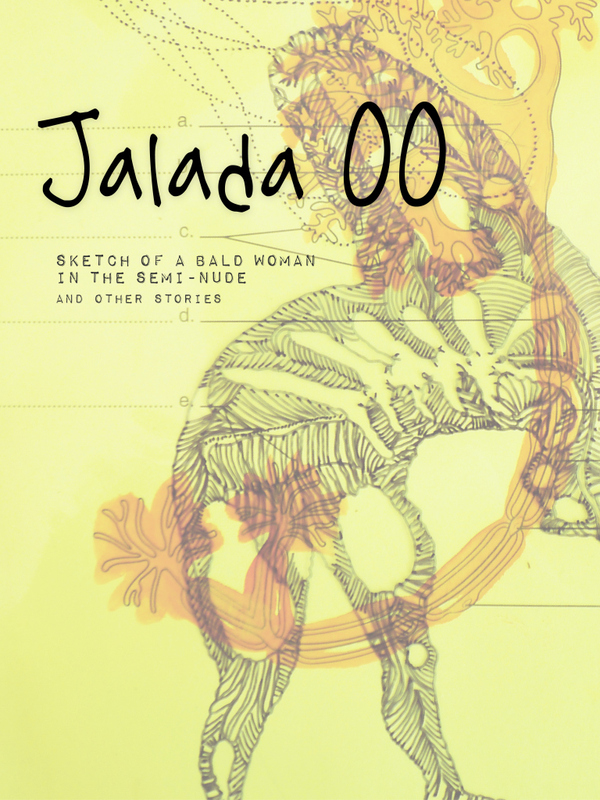 More striking is the high proportion of Kenyan writers on the list (6 writer / 15%) and that nearly all of these writers are involved in the writers’ collective Jalada who published its first anthology of short stories earlier this year (more about this on Africa in Words very soon). My own PhD research focuses on contemporary Nigerian and Kenyan writing, and in part my focus on these locations is a direct result of the exciting new writing that has come out of these countries over the last decade and that is reflected in this list. It is great to see emerging voices from Kenya and Nigeria whose work I’ve been following and hugely admire – A. Igoni Barrett, Mehul Gohil, Abubakar Adam Ibrahim and Clifton Gachagua – getting the recognition they deserve here. And yet, I still think we need to ask critical questions about why 40% of the writers on this list might come from just these 2 countries? Asking these questions might matter less if the project had focused on African writing in English, but as a project that placed particular emphasis on inviting submissions in African languages even where English translations weren’t available – this statistic and the fact nearly 75% of the writers on the list do write in English demands closer consideration. One of the most exciting things about this list is that it does include writers like Eileen Barbosa from Cape Verde, Recaredo Boturu from Equatorial Guinea, Edwige-Renee Dro from Cote d’Ivoire or Richard Ali Mutu writing in Lingala, who are from geographies and spaces that are not usually included in the international Anglophone publishing industry’s literary map. However, in some ways having such a small ‘snapshot’ of writing in African languages, just two Lusophone writers and no Francophone writers on the list, perhaps makes it seem more imbalanced and partial. Toby Lichtig in a blog for the TLS highlighted that list culture reflects a current obsession with ‘ranking’ rather than ‘critiquing’ literature. However, while he makes a strong case for the value of engaged criticism, one of the great things about lists is that they become a reference point for definition and celebration, but also for conversation and disagreement. Africa39 will join the list of Africa’s 100 Best Books of the 20th Century and African Writing’s Fifty African Writers as invaluable reference points for readers, critics and publishers. (Another list worth taking a look at is the ‘Top 5 African Writers’ published in The Guardian in 2012. Selected by Zukiswa Wanner (included on the Africa39 list), it rather presciently includes 3 other Africa39 writers Hawa Jande Golakai, Ondjaki and Chika Unigwe). As Bloomsbury editor Bill Swainson commented at Tuesday’s press conference, Africa39 is a project concerned with finding new writers and bringing these writers to public attention. 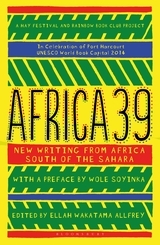 An important part of this vision is the anthology of writing from the 39 writers Africa39 which will be published by Bloomsbury in October edited by Ellah Wakatama Allfrey and with an introduction by Wole Soyinka. In addition, as Hay Festival Director Peter Florence confirmed, these writers will become a huge part of the Hay Festival’s international programming going forward. The Africa39 list maybe a ‘snapshot’ but is a ‘snapshot’ that succeeds in expanding opportunities for writers and readers. 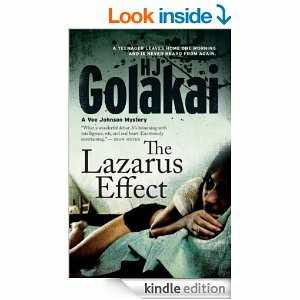 I for one can’t wait to read the stories in the anthology, have already downloaded Hawa Jande Golakai’s The Lazarus Effect to my Kindle and am waiting for a copy of Nthikeng Mohlele’s Small Things to arrive by post. Congratulations to all who made the list. But in the same breath, the call out document suggested that they were looking for ‘new’ writing. Seems like the same old cast we know, we love, for sure, but still the same cast over and over again. Is there no new talent? Couldn’t help but think..We need new names! Looks like one of the pieces in the anthology is translated from French – looking forward to seeing which writer/s this is from. Actually, the skewing toward Nigeria and Kenya indicates the judging process was fair and unbiased. If there had been an equalish distribution of the slots so that everyone is catered for in a more balanced manner than we can really talk about manipulation to suit a certain standard. It’s something people do not realise when they see Nigeria or Kenya taking 40% or so of a list. It means the judges ignored which country the entries came from and judged them on the basis of quality and Nigeria and Kenya happened to take up 40% of the share.